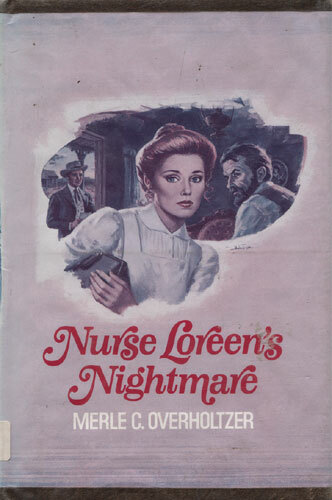 When Loreen Tobin left her family’s ranch and became a nurse in San Francisco, she promised herself she’d never go home again. And the memories of her domineering stepfather — and of a heartbreaking tragedy — kept her away for ten years. But then a letter from her Aunt Lutie, full of mysterious pleading, finally convinced Loreen to pay her family a visit. Maybe, she thought, her mother needed her help — or her sister or brother. Luckily, she met Jeff O’Dell, a handsome young writer, on her way back to the ranch. Without Jeff, her homecoming would have been unbearable. But even with his friendship and comfort, Loreen’s days at the Double T were a torment beyond belief!